The Thalia Follies at Symphony Space, an ongoing musical comedy satire of contemporary culture, has seen stars like Jane Curtin and Chip Zien perform Gregory's sketches and songs. Touchdown Jesus, a football fable about the long-term effects of concussions on professional athletes, was selected for the 2010 Play Lab at the Last Frontier Theatre Conference. Men with Clubs, a journey through death and rebirth during a round of golf, won the jury prize at HotCity Theatre’s 2007 GreenHouse New Play Festival in St. Louis and made its world premiere on the HotCity main stage in April 2008 and was nominated for Best New Play by the Kevin Kline Awards. Men with Clubs was also selected for new play festivals at the Penobscot Theatre Company (2007) as well as the North American Actors Association in London (2006). His tragic comedy Red State/Blue State was a semi-finalist for the 2009 Source Festival. In July of 2008, New York’s Penguin Repertory Company produced a staged reading, and Gregory’s play made the finals of the New Jersey Playwrights Contest in 2007. It was originally picked by EST, HERE Arts Center, and Bowery Poetry Club for festivals timed to coincide with the 2004 Republican convention and became a finalist for the 2005 Tennessee Williams Literary Prize for Drama and the 2005 StageWorks/Hudson Play-by-Play Festival. That same year the 2nd Playwrights Showcase of the Western Region selected Red State/Blue State for workshop. Galileo Was a Leo?, about life direction and life on other planets, was selected for staged readings at Ensemble Studio Theatre’s Octoberfest 2006, directed by playwright and EST member David Zellnick. Rock Out, a musical one-act, was presented at the 2005 New York International Fringe Festival, prompting rave reviews from The New York Times and Village Voice critics. Rock Out also received honorable mention from Moving Arts’s 2008 One-Act Competition in Los Angeles. Boris and the Really Boring Books, written by Gregory and his nine-year-old daughter Hannah, is a children's show about a grade-schooler who hates reading but getrs trapped in a library one dark and magical night. 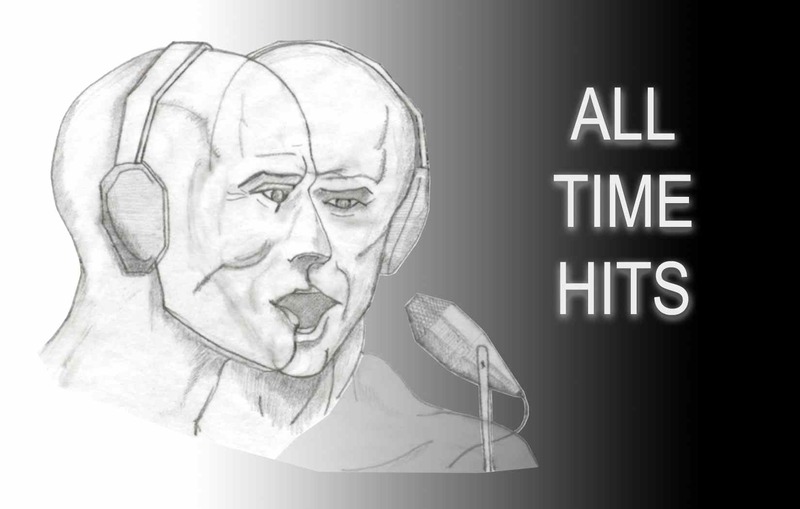 Gregory's first play, All Time Hits, a multi-voiced two-hander about a radio DJ whose sound board takes control of him one dark night, was recently staged for backers.